Every two years since 1982, I’ve created a package previewing a major soccer tournament, alternating between the World Cup and the European Championships. 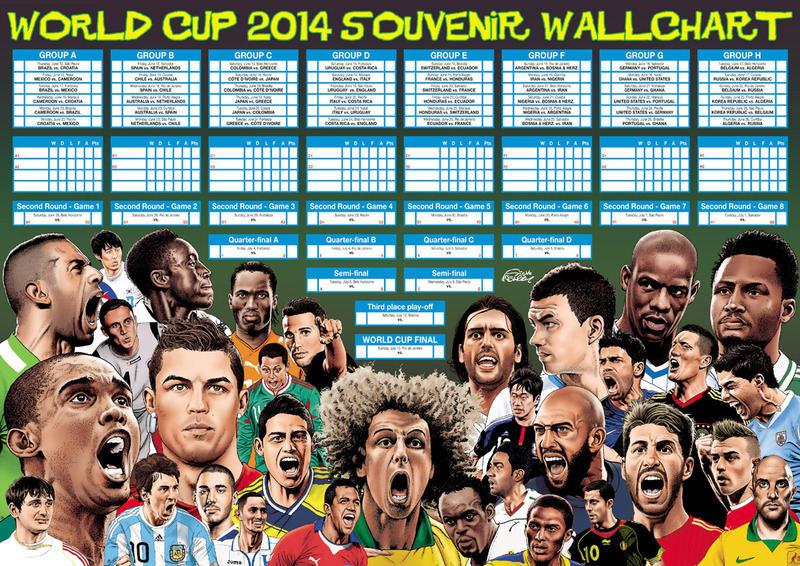 The packages, which are syndicated to newspapers and magazines worldwide by various agents, usually contain a giant centre-spread wallchart, profiles of the competing nations and histories of the previous tournaments. Clients have included major newspapers in South Africa, Japan, Australia, magazines throughout Europe and UK clients have included The Sun, The Daily Star and The Mirror.